*NOTE: You can see that the word is starting to get out about my secret source of unlimited wealth! Magazines and new stations are reporting on it daily. 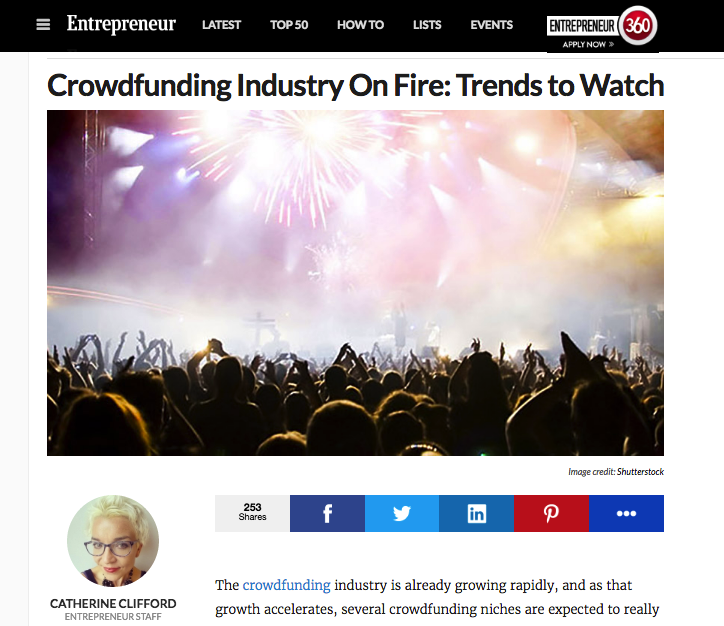 Now is the time to profit big time from the new crowdfunding economy, before its too late! 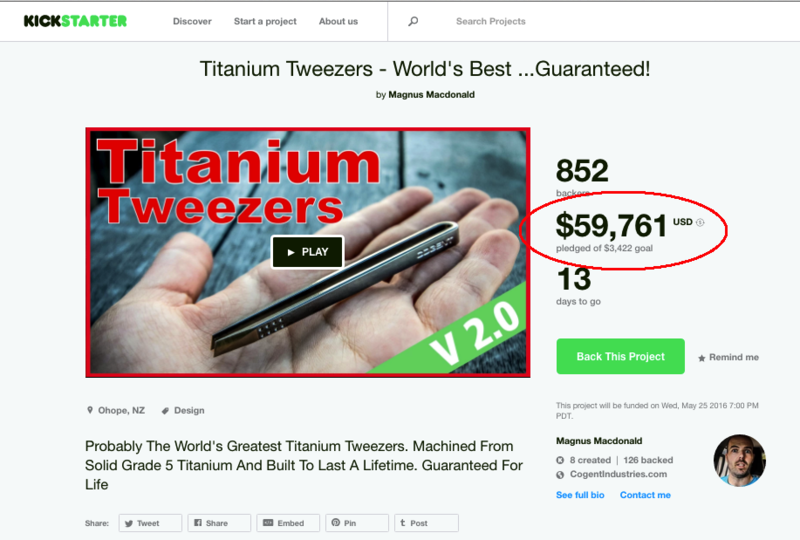 People are making millions with crowdfunding! My experiences with crowdfunding have been nothing short of amazing. I launched my first profitable business and got $25,000 within just a few weeks. Many others that I’ve worked with have raised 25K, 50K, and even 100K+ with their very first crowdfunding projects! Can you show me another industry that can do that? The new crowdfunding economy allows people to launch a business idea from anywhere, and get support from people all over the world. As long as you setup a good project, have a decent idea, and follow my proven Crowdfund King strategies and consulting, you too can be successful. The crowdfunding platforms to watch are Indiegogo.com and Kickstarter.com. These are the two big ones right now. My students are raising huge amounts of money within just 30 days or less for their ideas. I have people still in high school raising 25K, or a first time entrepreneur doing 100K within 45 days. Its amazing. It’s incredible what raises money! It’s all about using the proven strategies I show you if you’re accepted into the Crowdfund King program. Anyone can do this! I want to launch successful projects on every major crowdfunding platform, in every crowdfunding category, 24/7. To do that I’m going to need to work with a select number of people who have ideas and are determined to be successful entrepreneurs. If you have a business idea then you need to apply for my program. I’m accepting a handful of people right now for the next round of training. Together we can create, launch, and promote your own crowdfunding project. Anyone can launch a profitable business using my crowdfunding strategies. If you have an awesome crowdfunding idea and you want to achieve financial freedom with crowdfunding, then apply for my Crowdfund King program by clicking the button below!